In today’s time where technology is evolving at an undefinable rate, every industry is adopting the new trends. Every day something new is getting introduced to the technology-based world. Every industry is making some effective changes to raise the level and make easy ways for customers. Among all such technologies, the blockchain revolution has changed the whole transaction system which is affecting banks and common people. But here the question arises is who invented blockchain technology? The Blockchain technology was introduced by Santoshi Nakamoto in the year 2008 with the purpose of serving the public transaction ledger of the new cryptocurrency bitcoin. Let’s see some of the top things that you must know about the Blockchain revolution. The Blockchain technology comes with a wide range of privacy features that incorporates users to make safe and secure online transactions and uses high techniques for managing all the personal information. Blockchain technology providers take full care of security concerns and make sure that everything should come in a sorted manner. 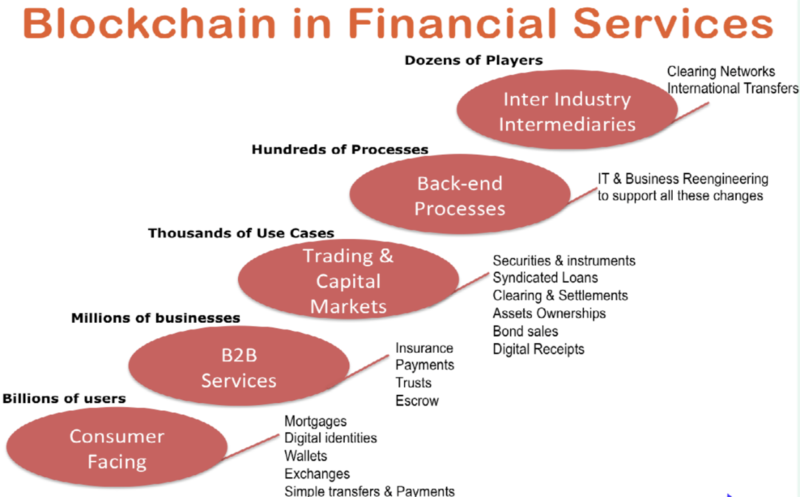 The evolution and scope of Blockchain are making the most effective and simpler changes in the whole banking system. Blockchain technology is making a revolutionary change in business with its amazing features. The new technology is replacing the current banking system for facing more flexible and secure transactions. Cryptocurrencies names as Bitcoin and more such are changing the whole paper money face. The whole Blockchain concept is introduced for performing safe and direct payments. Smart contracts are individual components of the Blockchain technology which works as self-executing and are stored on the Blockchains. The system has a decentralized nature and no one has the power to control the contracts and this is the reason they act as confidential and are known for the trust and reliability. As the Blockchain technology has a high level of automation and this is the reason that companies are adopting the Blockchain technology for huge cost savings. The Blockchain technology has the full power of maintaining full transparency in the whole transaction process. As it comes with a secure and transparent medium that supports direct transaction among the two parties and hence there is no need of any third party to make unnecessary interference. As the world is going higher day by day, new technologies are getting introduced in the market. It is important for each and every person to get involved in safe and secure transactions. We are living in the 21st century and therefore it is an obvious thing to walk with the current technology trends. Whether you are doing a job or running your own business, maintaining money and handling transactions is an essential thing. For facing easy payments and transactions, you should contact JC Pay which is a new-fangled mobile application mainly developed for transferring money. This app is extremely flexible and easy-to-use which comes with a pack of BFSI (Banking, Financial Services, and Insurance) services.